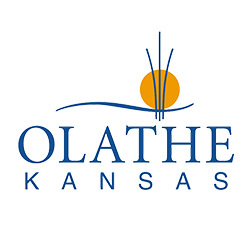 Olathe Fourth Fridays – Downtown Olathe is the place for you to celebrate the end of your week on Fourth Fridays! Mark your calendar! On every Fourth Friday from May to July, more than 1,500 residents and visitors fill downtown Olathe. 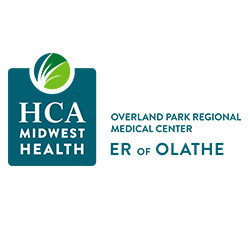 With food trucks, music, local shops, restaurants, and great activities for everyone, Downtown Olathe is the place for you to celebrate the end of your week on Fourth Fridays! Courtesy of the Olathe Convention and Visitors Bureau.